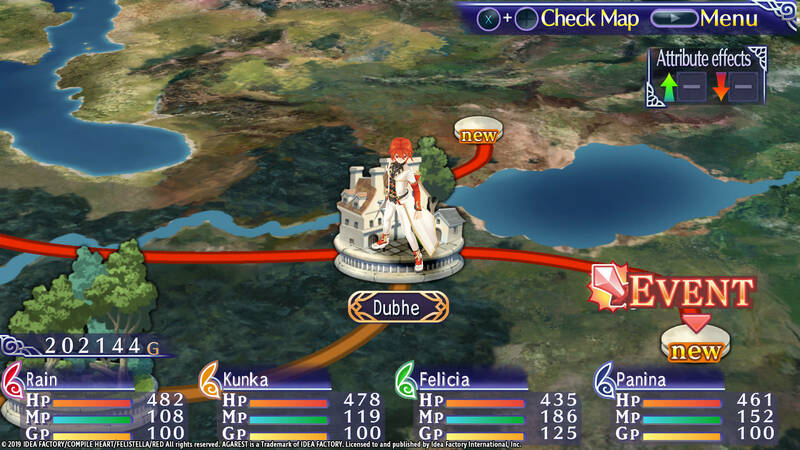 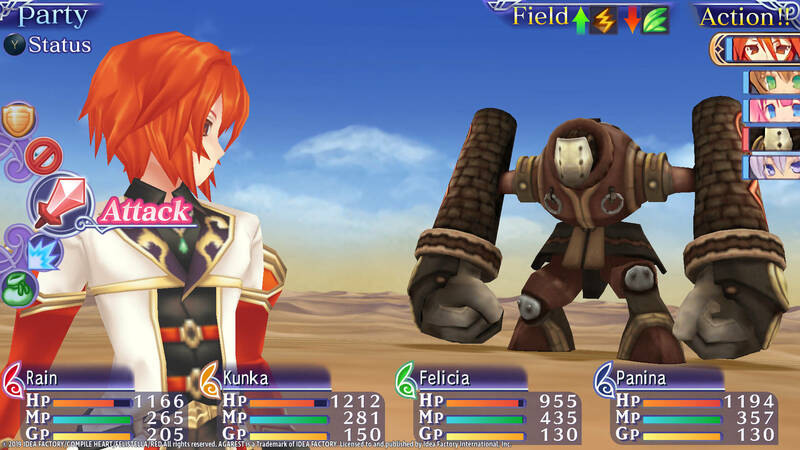 A spin-off originally released for PSP for the generational RPG series. 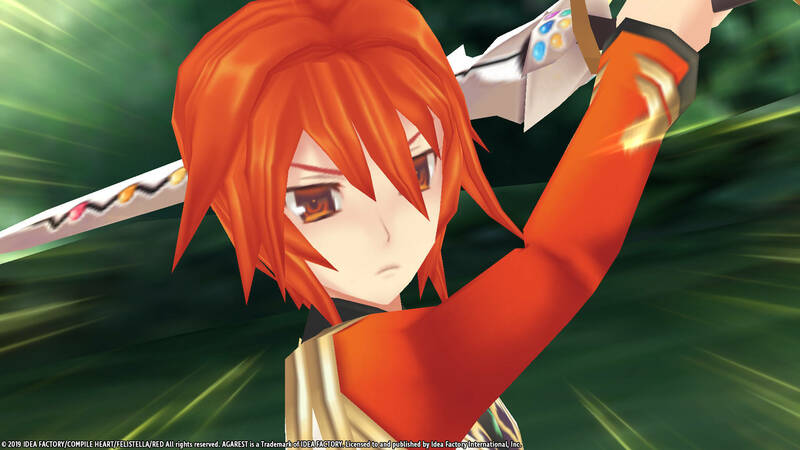 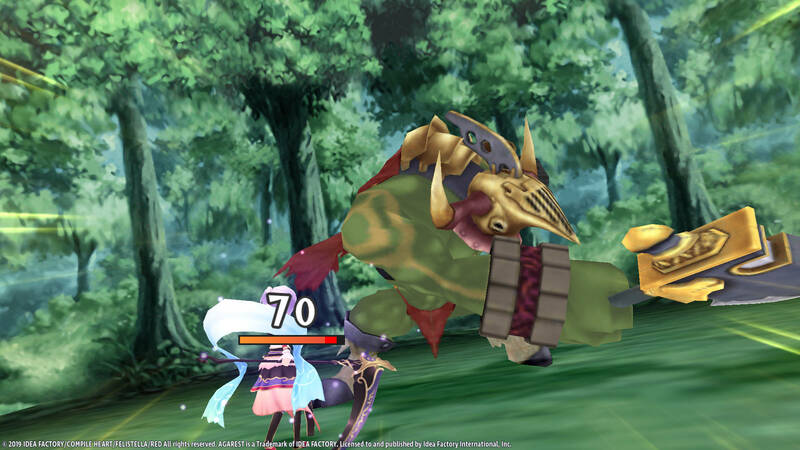 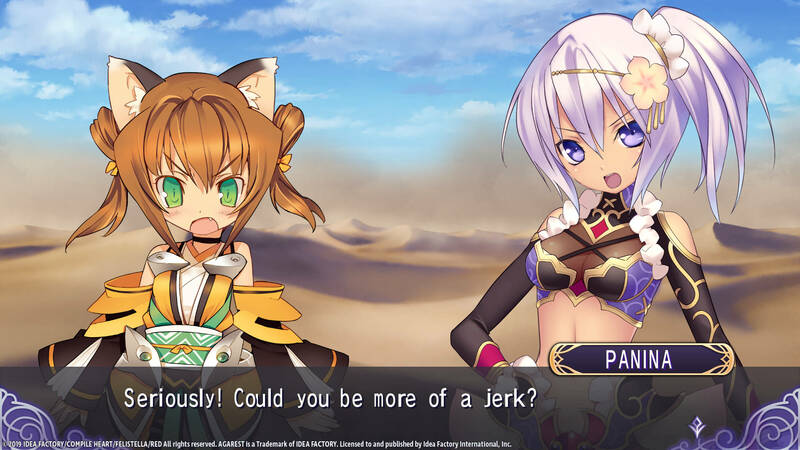 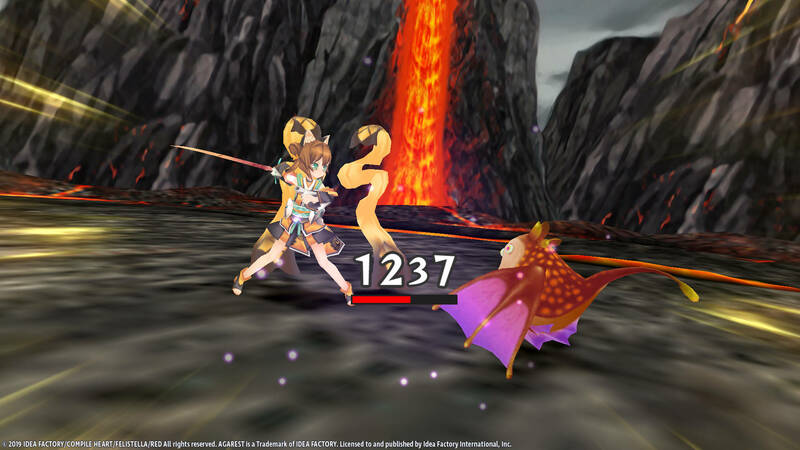 Recrod of Agarest War: Mariage is releasing on Steam sooner than initially planned. 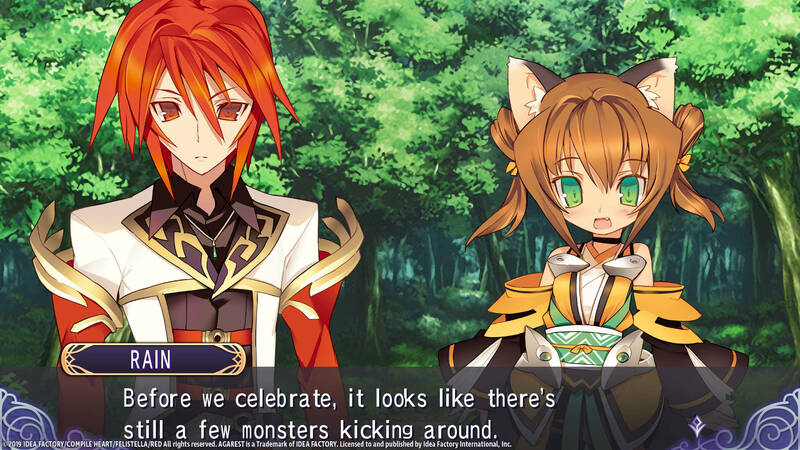 Not much sooner, but sooner nonetheless. 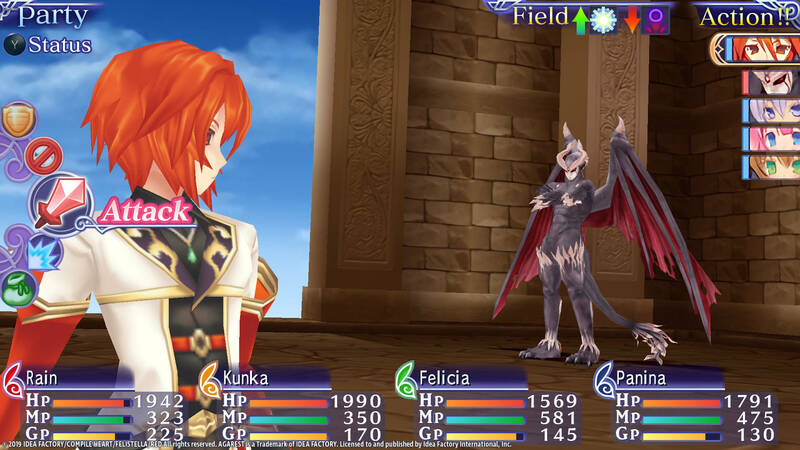 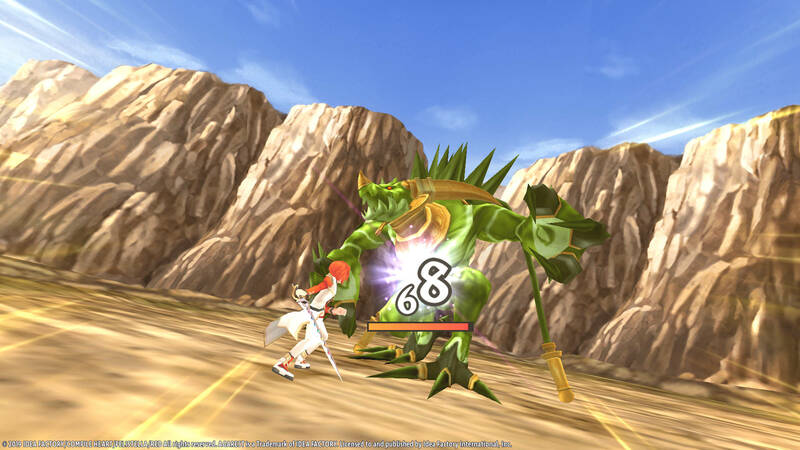 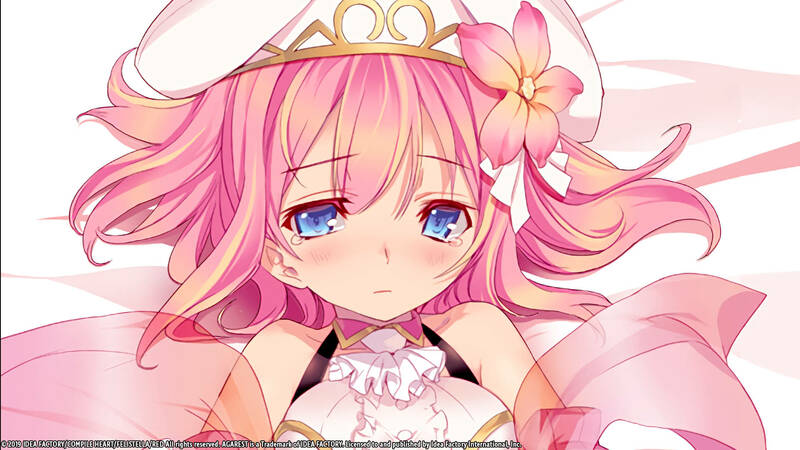 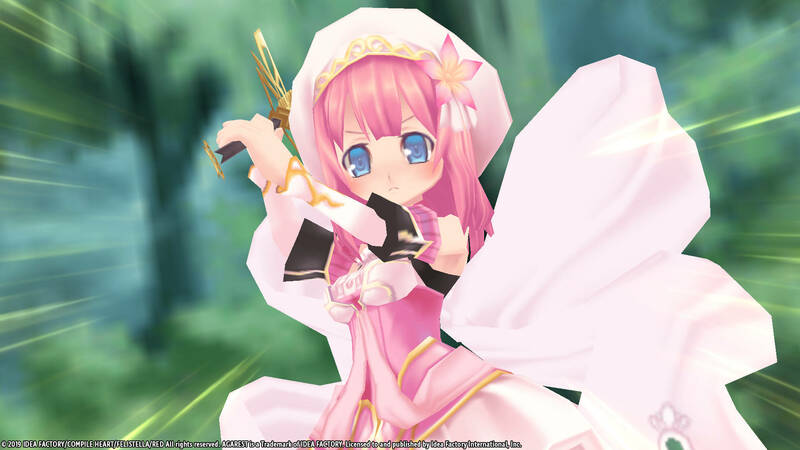 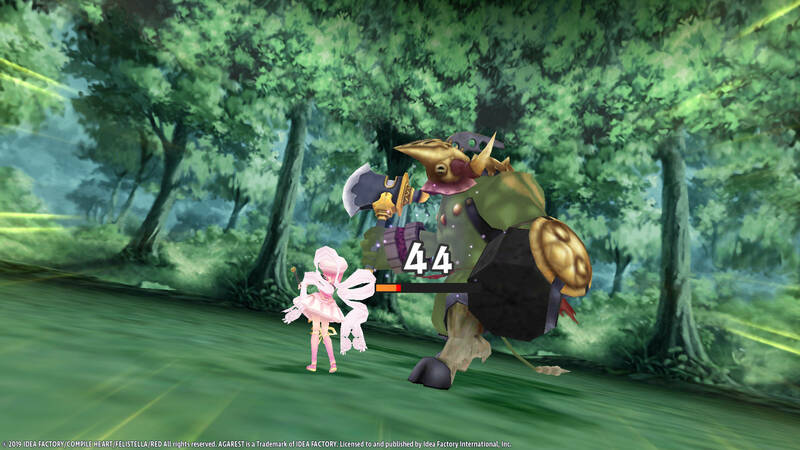 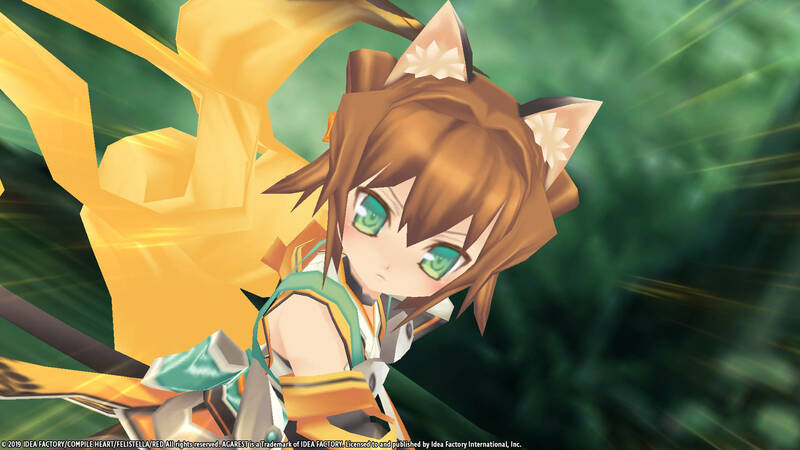 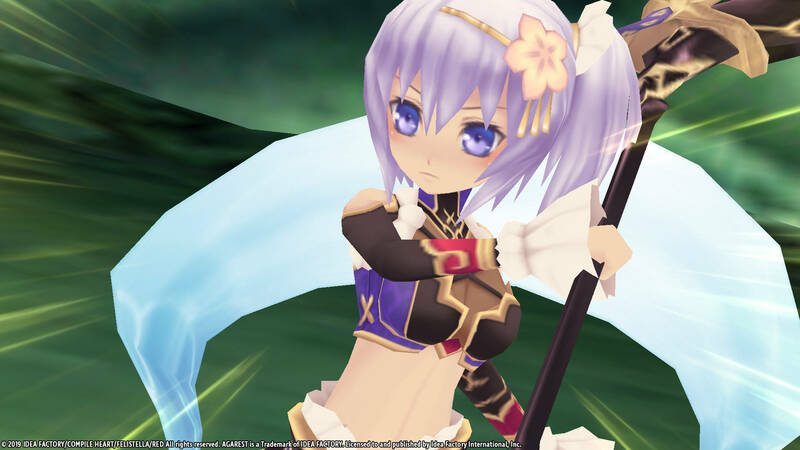 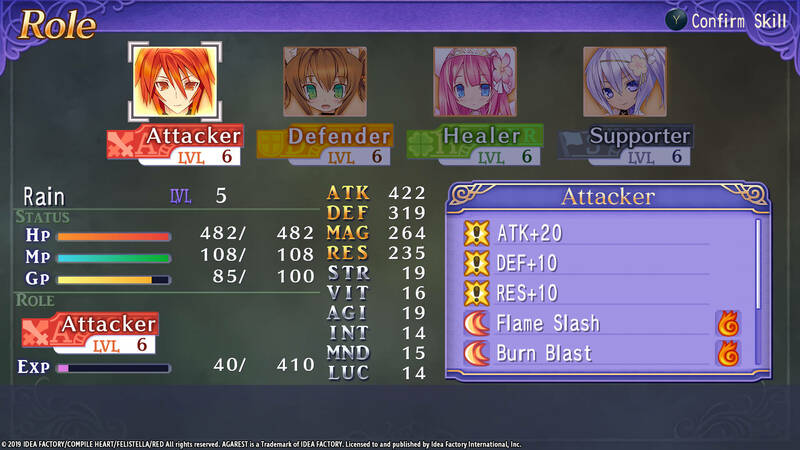 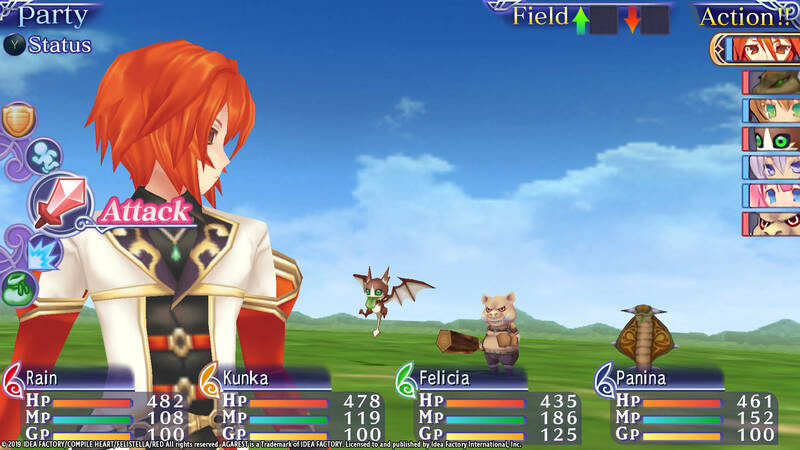 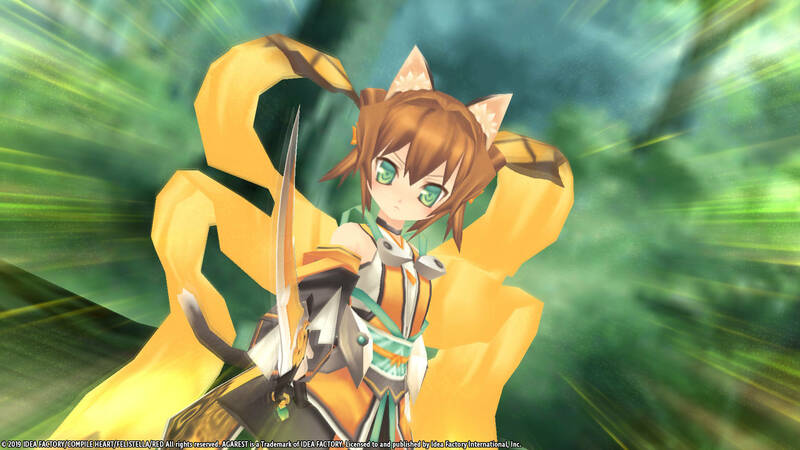 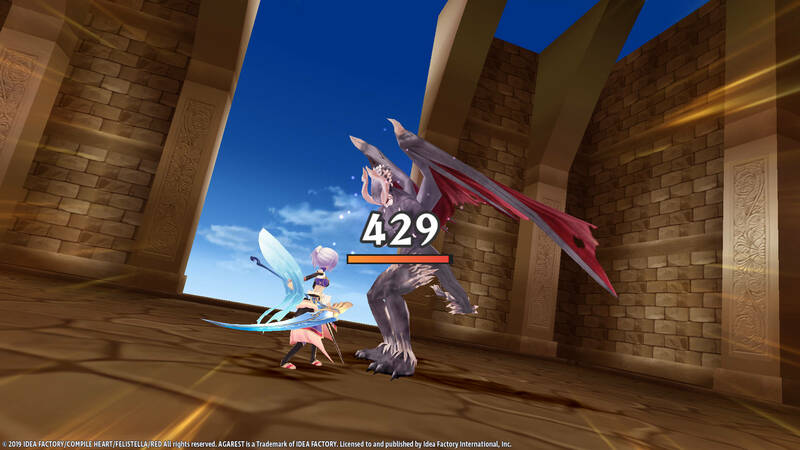 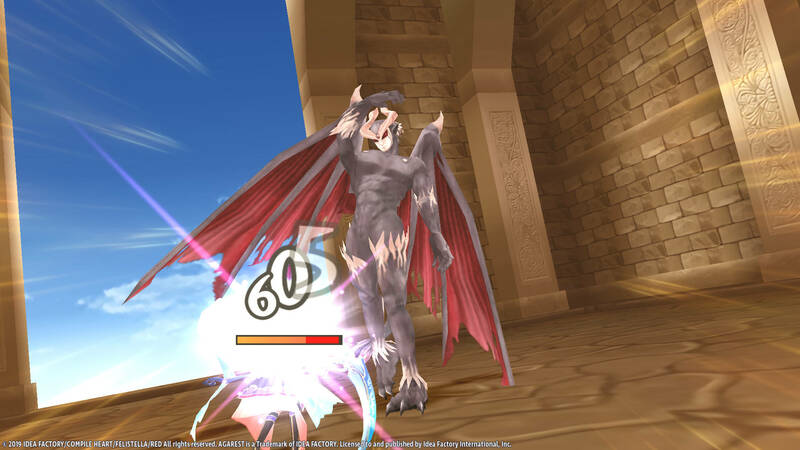 The date is set for Record of Agarest War: Mariage. 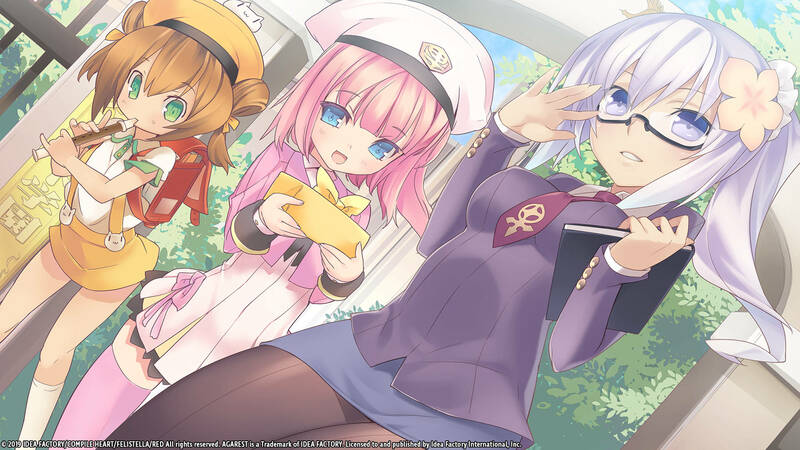 The game will be making its way to PC at the start of next month. 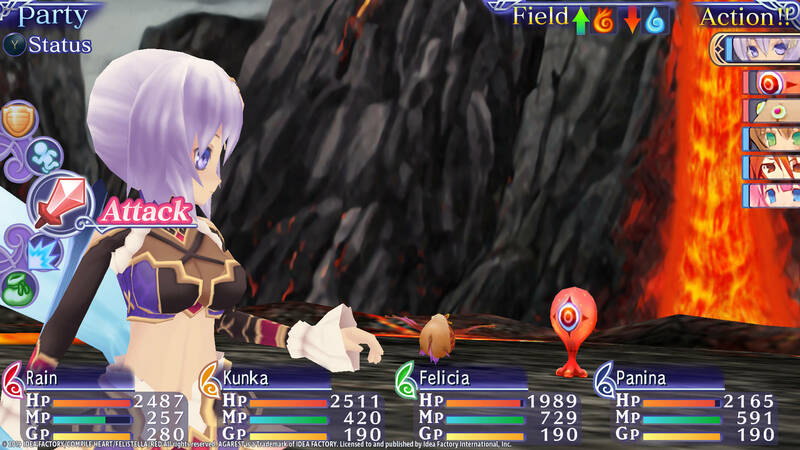 Idea Factory International is bringing Record of Agarest War’s previously Japan-only Mariage spin-off to Steam early next year. 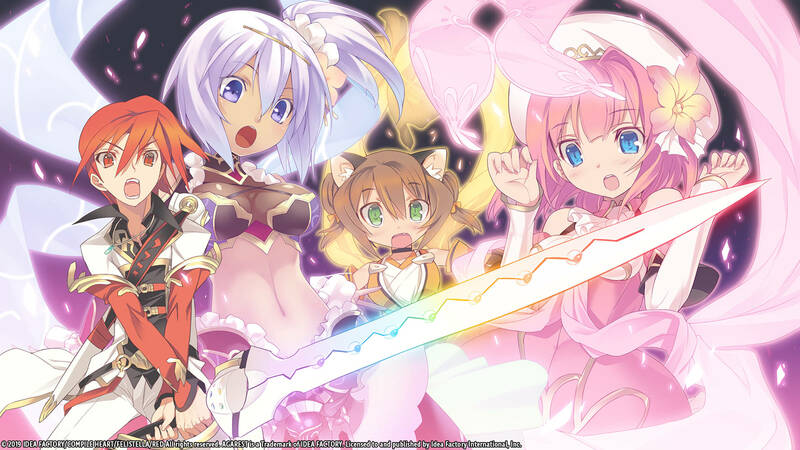 The launch of the Steam page brought with it some screenshots and the title’s opening movie. 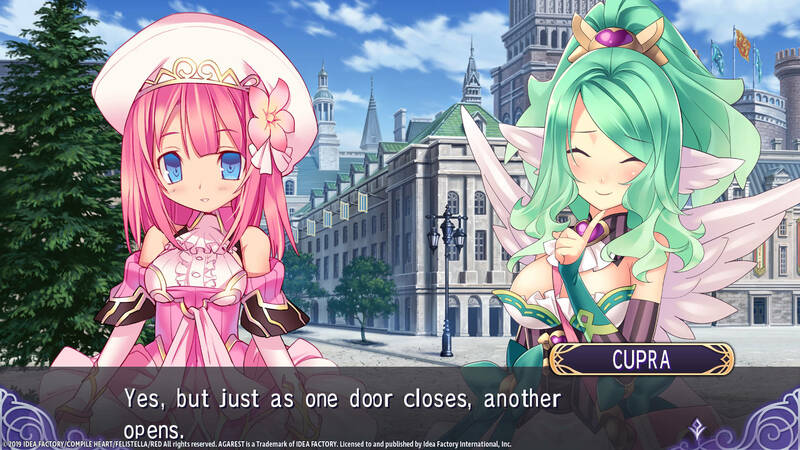 A revival of the Agarest series was not one of the things we expected this week. 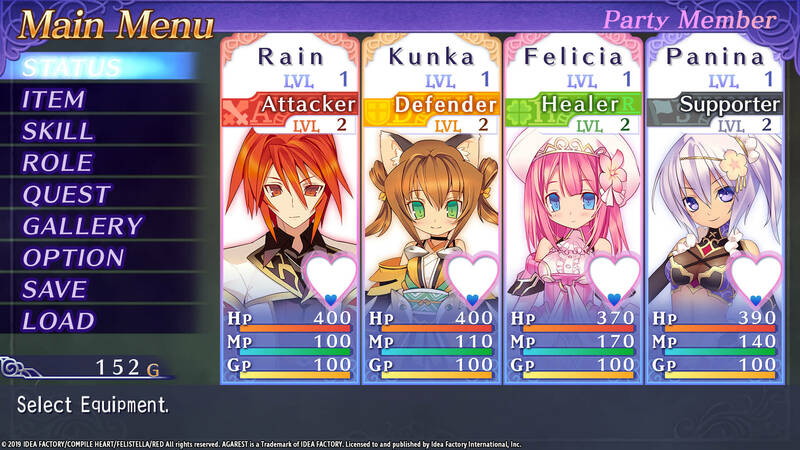 Idea Factory International is finally giving English players the chance to play its Mariage spin-off originally released on PSP.